Jos. 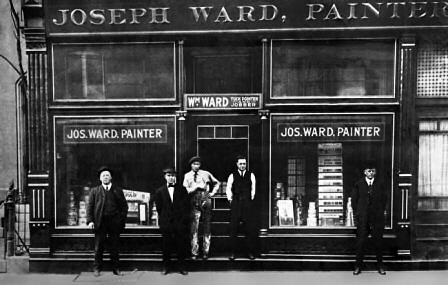 Ward Painting Co. - Commercial & Industrial Painting Contractor Since 1870. Jos. Ward Painting Co. is consistently ranked among the top painting contractors in the mid-west & St. Louis Missouri region. The measure of success is reflected in many ways: repeat business, volume, financial capability, longevity, dependability and integrity. Jos. Ward Painting Co. is committed to providing the owner, architect, engineer and general contractor a quality project everyone can be proud of. 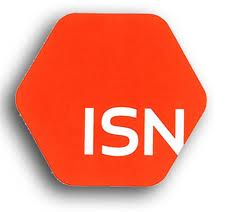 We will work dilligently with all managers to insure your project is completed on time and within budget. Our reputation was built one job at a time. On every project we look to maintain long-term relationships with our customers. Our company's values and ethics are quintessential principles in providing customers with superior results. Our managers and craftsmen have skills backed by knowledge, continuous training and the experience of 143 years in the painting business. Jos. Ward Painting Co. Proudly serving (but not limited to) the States of Missouri, Illinois, Indiana, Kansas, The Cities of Alton, Arnold, Ballwin, Belleville, Branson, Chesterfield, Clayton, Collinsville, Columbia, Creve Coeur, Crystal City, Cuba, Des Peres, East St. Louis, Eureka, Fairview Heights, Fenton, Florissant, Granite City, Hazelwood, High Ridge, Imperial, Lebanon, Manchester, Maryland Heights, Mehlville, Metro East, Edwardsville, Kansas City, Kirkwood, Jefferson City, Lake of the Ozarks, O'Fallon, Osage Beach, Pacific, Rolla, Springfield, St. Charles, St. Clair, St. James, St. Peters, St. Louis, Troy, Union, Valley Park, Warrenton, Washington, Waterloo, Webster Groves, Wentzville, Wildwood, Wood River. We travel for larger projects.